Carter Reynolds and teddy bear so cute! 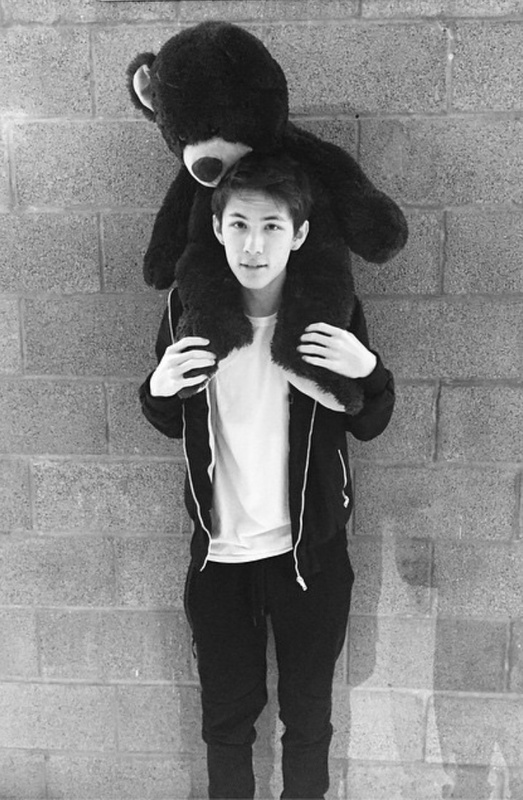 Just when you thought internet sensation Carter Reynolds could not get any cuter, here he is with a teddy! We love you Carter. This entry was posted in Carter Reynolds and tagged Carter Reynolds on October 11, 2014 by wealthandglamour.